TWO properties in Sydney's Walsh Bay have been snapped up by separate buyers for a total of $58.5 million. 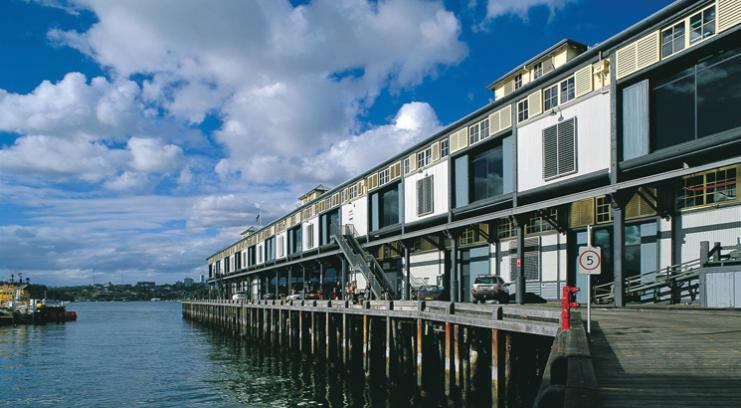 Murdoch Media owner Matt Handbury, the nephew of Rupert Murdoch, has sold the heritage listed Pier 8 & 9 for $13m. The buyer was a Swiss investment company siteEX. The building's tenants include design firm Hassell Services, Yahoo!7 and Murdoch Media. Another heritage listed building at 36 Hickson Road was purchased by a Sydney-based investor for $45.5m. Known as 36 The Bond, the 1,200sqm building was refurbished to provide office and retail space on a freehold strata title.